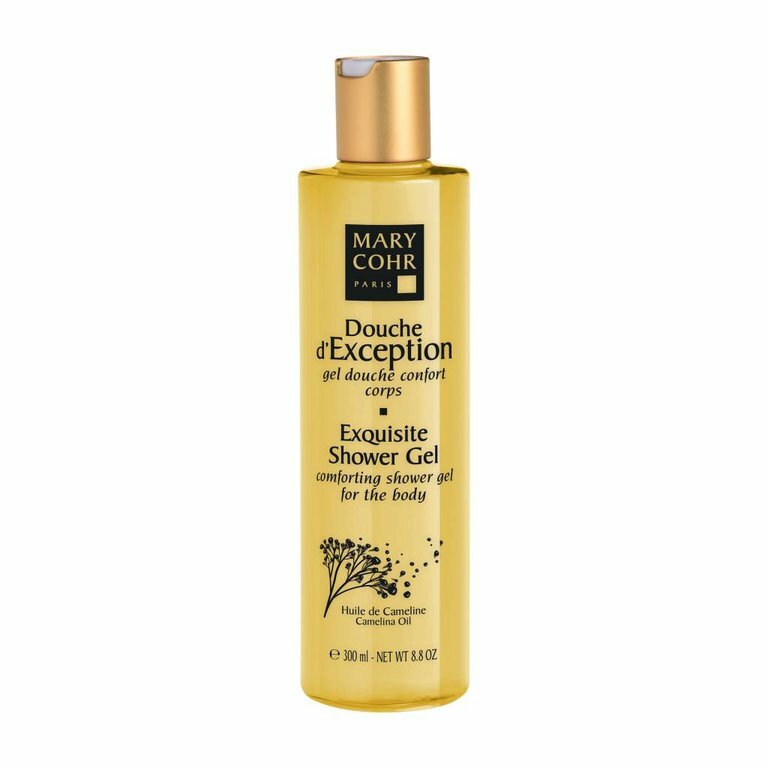 An enjoyable shower, soft and comfortable skin. Gently cleanses the body and compensates for the drying effects of hard water and restores comfort to tight-feeling skin. Firming draining effect body cream.